It’s Spider-Man, like you’ve never seen him before. From the creative minds that brought us ‘The Lego Movie’ and ‘21 Jump Street’ comes a brand-new adventure that will have your spidey senses tingling! 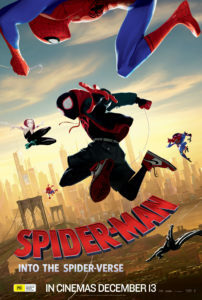 Phil Lord and Chris Miller bring their unique talents to the new feature, which stars Shameik Moore as Spider-Man, providing a fresh take on the classic story. Taking place in a different Spider-Man Universe than fans might be used to, the flick delivers ground-breaking visual style and new, yet equally captivating characters that audiences are sure to fall in love with. 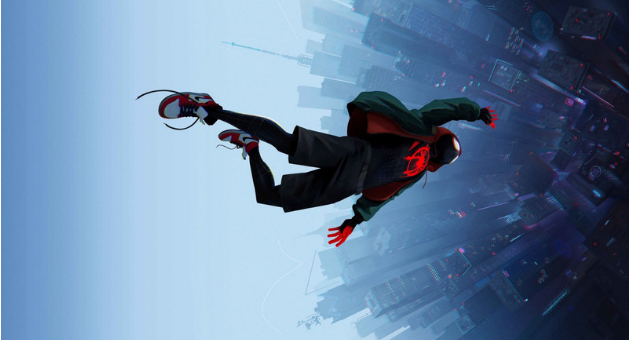 Following the story of Brooklyn teen-turned-spider-like-superhero Miles Morales, ‘Spider-Man: Into the Spider-Verse’ explores the limitless possibilities that come with the mask. It all starts Thursday, December 13, but you can check out the trailer right here! WIN // Know a next-level Spider-Man fan? We’ve got FIVE ‘Spider-Man: Into the Spider-Verse’ packs to give away! Valued at $214, the packs include a sticker sheet, Miles wristband, character figurines, a bag, stationary set and an in-season family pass to see the film. 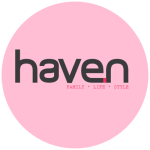 Competition closes Wednesday December 12 and only winners will be notified. Good luck! © & ™ 2018 MARVEL. SpiderMan: Into the Spider-Verse, the Movie ©2018 SPAI. All Rights Reserved. Previous PostLauren Brant Launches loliboli!